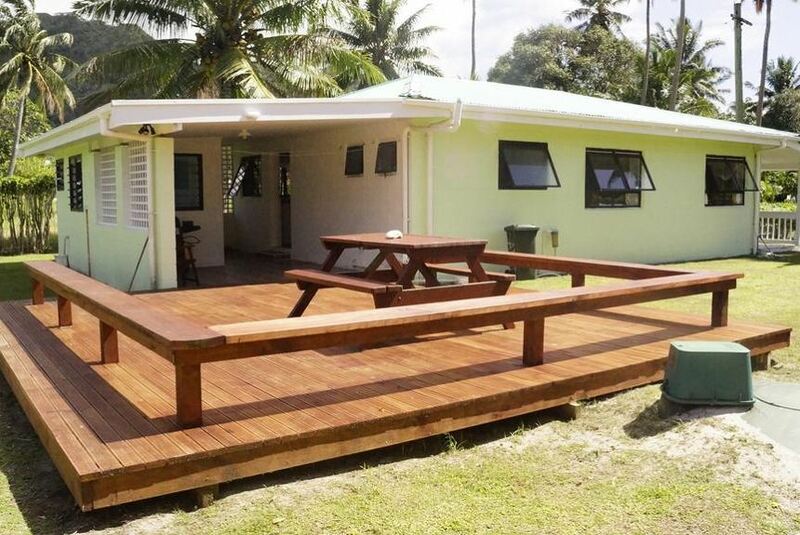 Flame Cottage offers accommodation in Rarotonga. The property is 2.6 km from Muri and free private parking is featured. There is a dining area and a kitchen. A flat screen TV and DVD player are available. There is a private bathroom with a bath and shower.